Fashion Friday - Joanne's new statement necklaces! Yes, I know I have a serious problem when it comes to necklaces recently. 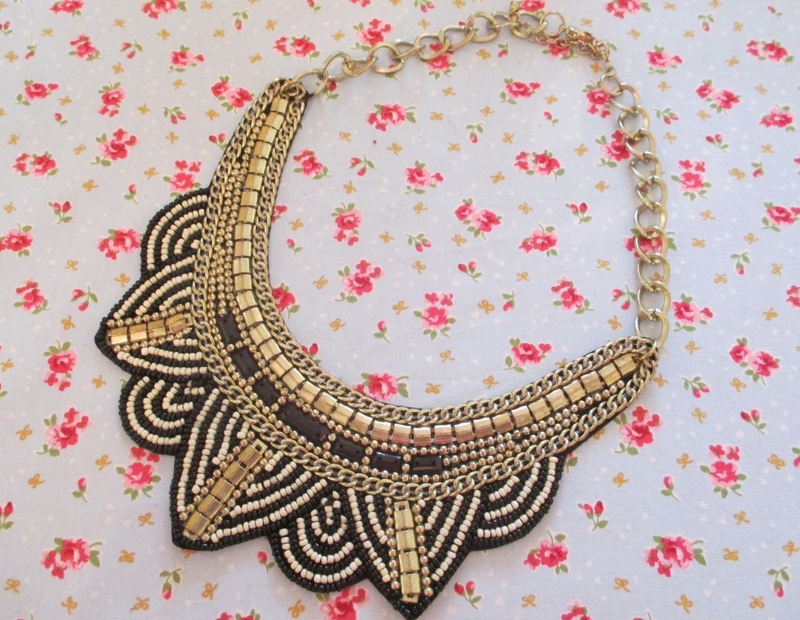 But this week, it's bye bye dainty necklaces and hello to gorgeous autumn/winter statement ones. Karen and I were in town last weekend with our younger cousins and we headed into Penneys to have a little look. For €6 I thought it was an absolute bargain and I'm loving the colours. Gold, black and dark purple - perfect for the winter months, though I've already worn it this week. I couldn't not. I mean look at it! 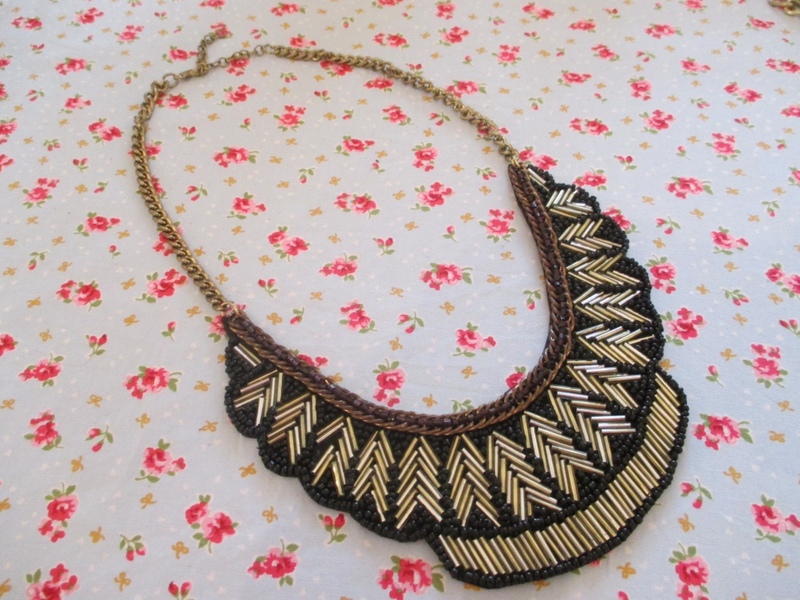 This next necklace is also from Penneys and was also €6. 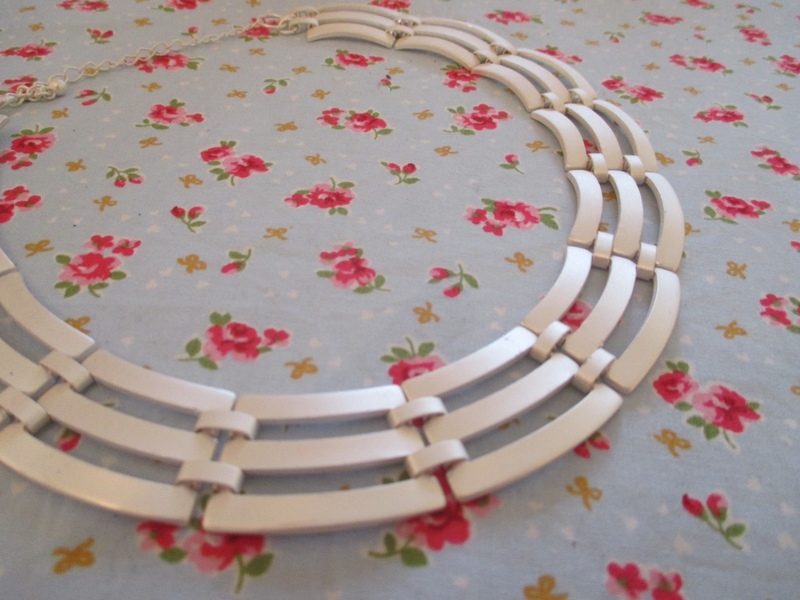 It's not a statement necklace but I fell in love with this dull silver beaut and the simplicity of it in general. It sits really well on my neck, just on my collar bone, and even though its dull silver, it looks so dressy with a plain top. Love it. 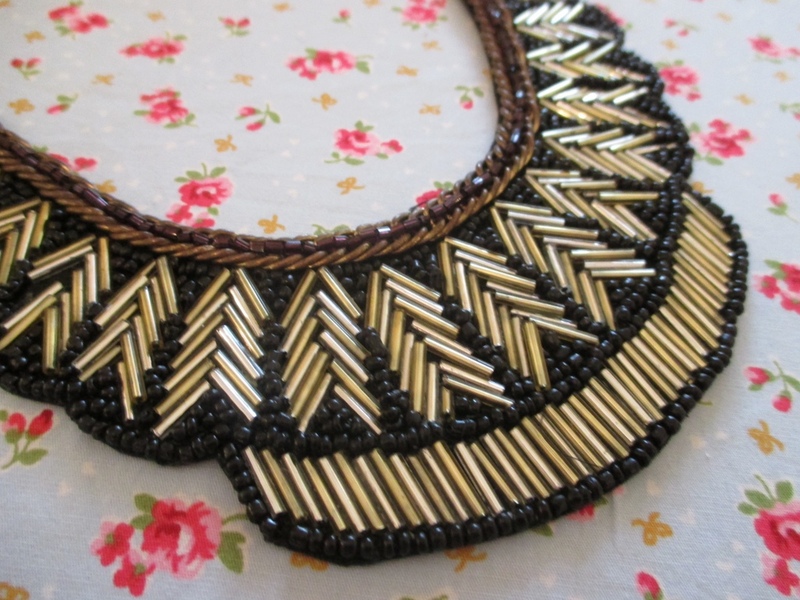 Finally the last necklace, and possibly my favourite one I got in which was on sale in Debenhams. for 70% off. The original price was around €39 which I think is too expensive for what it is, but in the sale it ended up costing around €12 and I adore it. 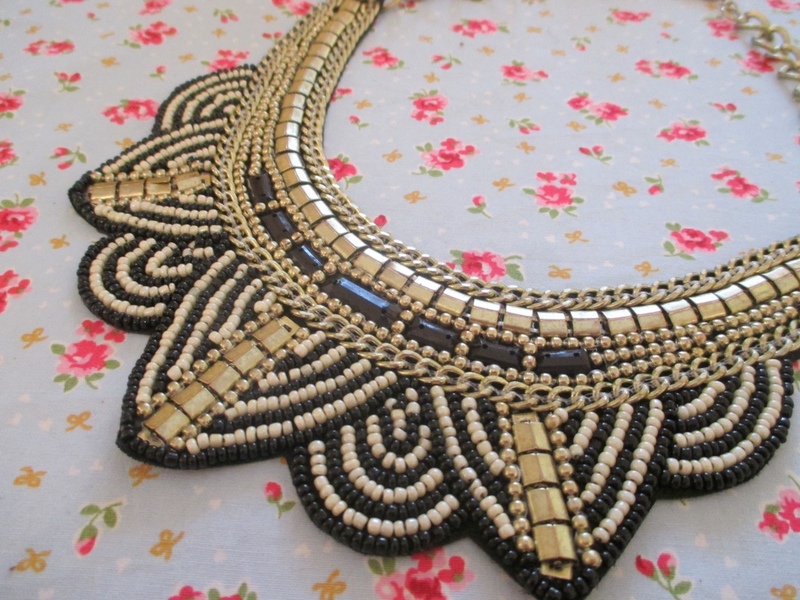 I love the detail in this necklace and I think it's well worth the €12. I've already worn this and can't wait to wear it again. So far my neck has yet to turn green, which is always a plus. 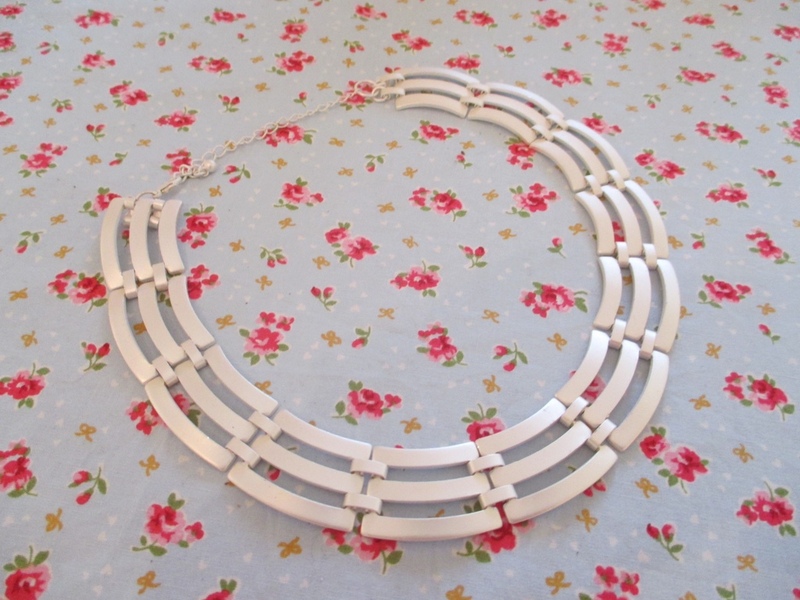 Can you recommend any other places I need to go to for necklaces? You can never have enough! I love the silver Penneys one! We're shortlisted in the Image Blog Awards! Get ready with me - wedding style! Autumn goodies from Stella & Dot - photos galore!